Play with texture by mixing and matching different style chains with one another so each individual piece stands out or simply on its own. Simple 14k gold plated chain accented with black & white oriental tassels & Swarovski pearl. 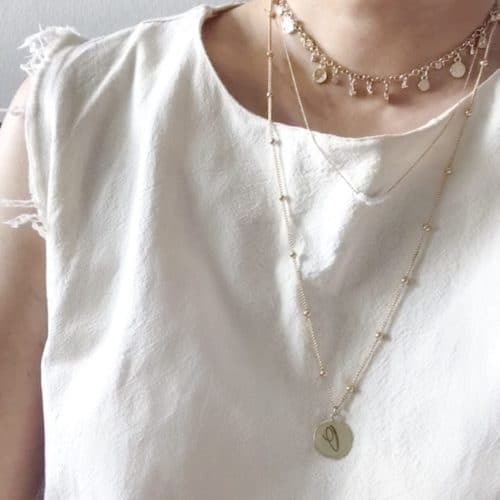 Personalise your own bar necklace with our beautiful calligraphy font & create a one-of-a-kind piece with your choice of word. Writing will be etched onto one side of a 16K gold plated bar pendant (30 x 5mm). Plating is applied over brass, nickel-free. How to? 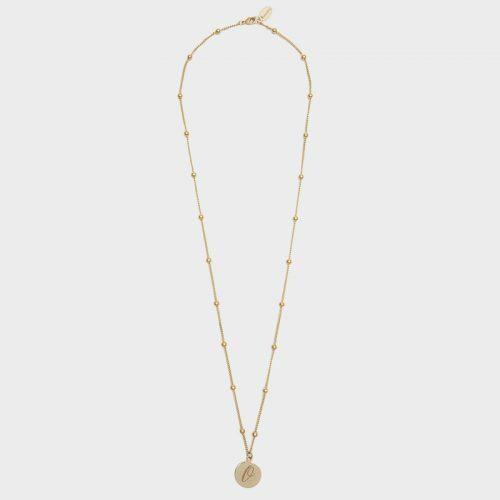 This dainty beaded necklace is beautifully threaded through 16K gold-plated chain. 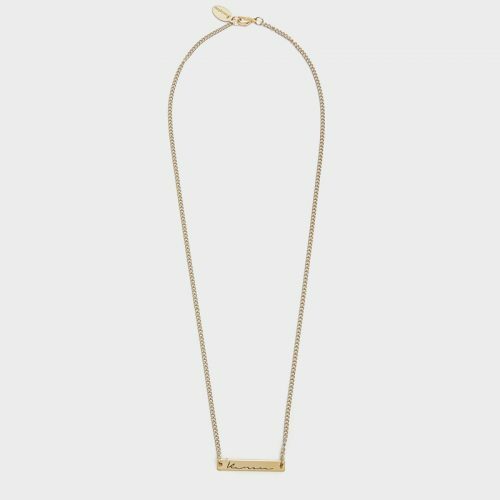 A classic everyday piece that can be layered or worn alone. Modern and Timeless, a go-to gift for bridesmaids, gift for her, birthday or Christmas gift. 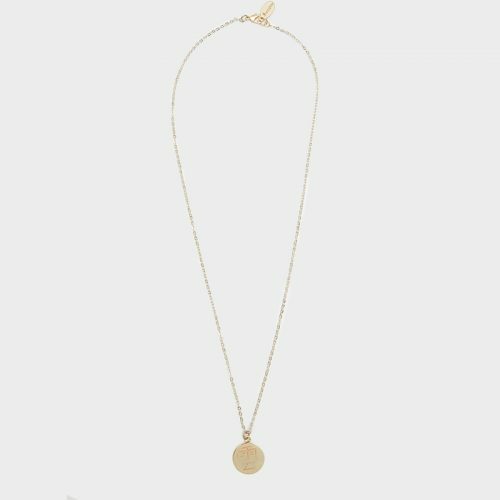 Style this drop pendant with a shorter, choker-inspired chain like our Constellation Zodiac Necklace. 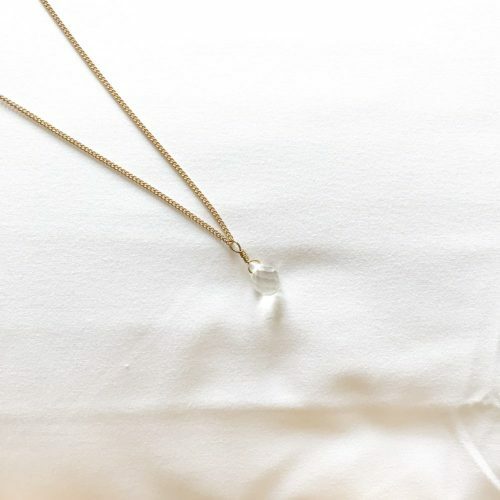 *Please note that due to the nature of the crystal, the cut on the actual product may differ slightly from the picture shown. Due to the highly organic nature of the marble, the colour and hue of each piece will vary. Photos are not adjusted to misrepresent the true gray marbling but colour resolution and saturation differs on different screens. Each piece of jewellery is handcrafted euniquely to every purchaser. Do you keep your notes or your loved ones’ handwriting? Let us turn it to treasure jewellery for you to cherish - fully customisable! Writing will be etched onto a on 16K gold plated disc pendant (15mm round). Plating is applied over brass, nickel-free. How to? Light-weighted chain accented with royal blue oriental tassels. Ace the layered look with our Constellation Celestial Necklace. Mixing weights between thinner and thicker chains actually prevents tangling. So this is your perfect light-weight piece to finish your statement look. 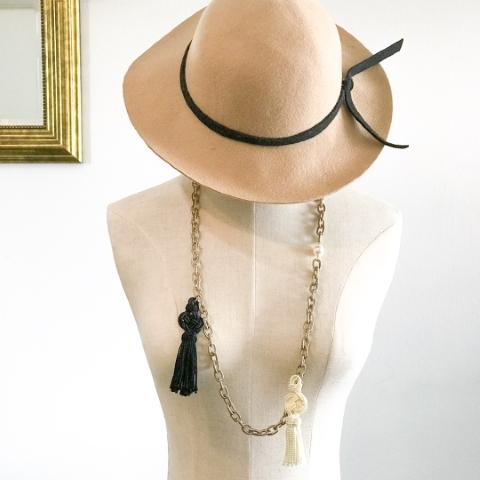 Try piling this with 2 other unexpected necklaces together for one ultimate look. Light-weighted chain accented with sky blue oriental tassels. 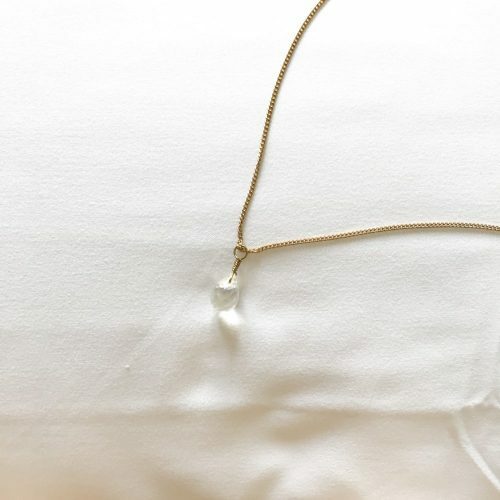 Each necklace is made to order to your initial threaded in our ball cable chain. A perfect gift to someone special, for a baby shower or as matching bridesmaids necklace! Initial will be etched onto a 16K gold plated coin pendant (15mm round). Plating is applied over brass, nickel-free. How to order?